"Please note that all foreign language translations have been made using latest, state of the art word-to-word translation software. However, due to the inherent limitations of such software, these translations may not be grammatically or otherwise completely accurate, and are only advised to be used by visitors who are not at all comfortable with the English language. Any inconvenience in this regard is regretted." 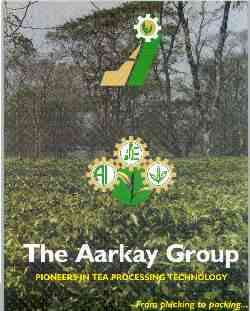 © Copyright 1998-2013, The Aarkay Group. All rights reserved. 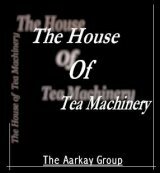 Site designed and maintained by Aarkay Industries, The House of Tea Machinery.